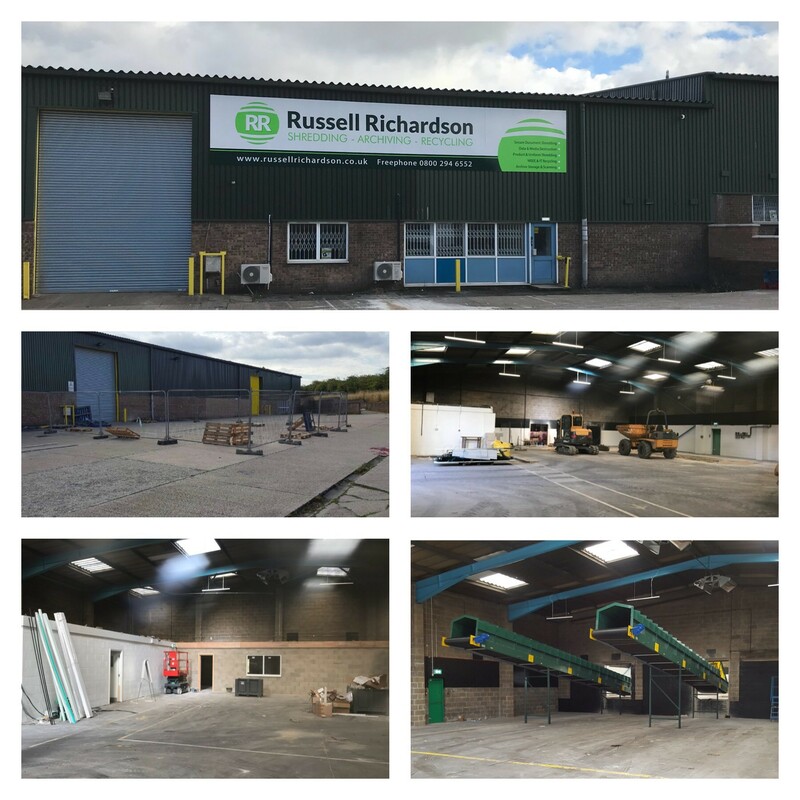 Work at Russell Richardson's new shredding and storage facility in Tinsley is now well underway as the months of planning start to come together and the site becomes RR ready. With the move planned for the end of the year, the schedule of works is on track, but there's still lots to be done - including moving the shredder! Security at the site has taken priority, along with preparing the warehouse for the arrival of new machinery and the shredder. Pits have been dug and conveyors are installed as work is now moving on to making over the the offices and reception area.